Maybe you already know one of our collection and want to move on the other one. Maybe you want to share your passion with someone dear. Maybe you are simply looking for your own key to enter our door. 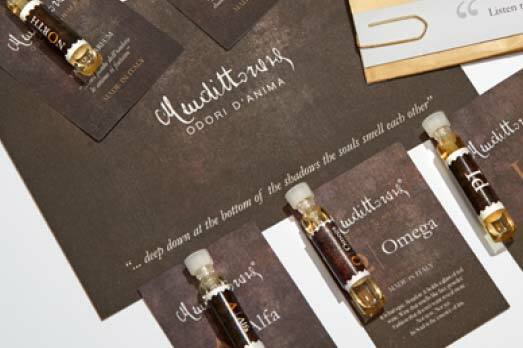 Samples of our five emotional classics which tell you stories of changes, passion and love. 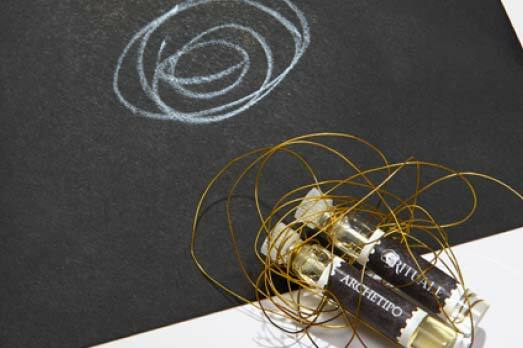 Explores the Time Without Time idea through the unique Rituale and Archetipo Extraits. 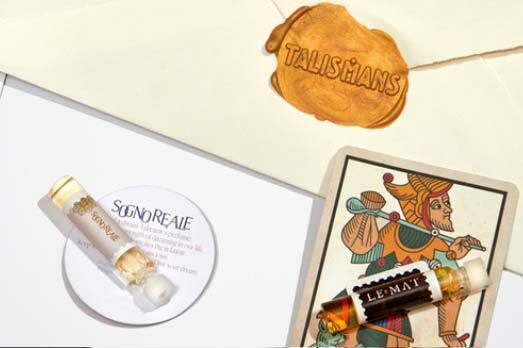 Grants your private access to the world of Talismans with the esoteric stories of Le Mat, Sogno Reale and Nettuno. included in all Drops Sets. Even bigger emotions and advantages come with Pocket Talismans. 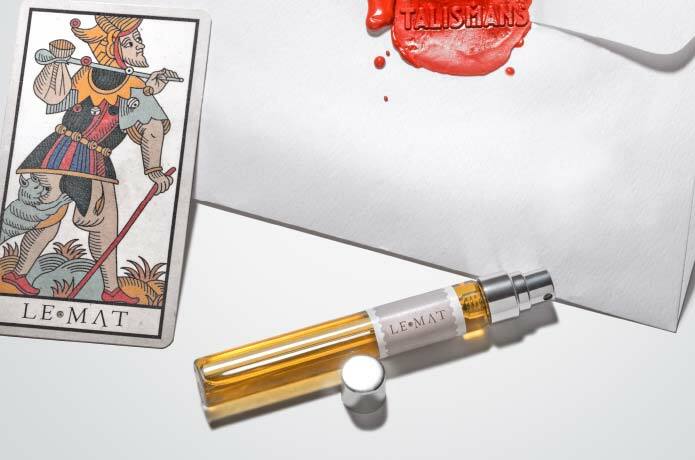 Le Mat and Sogno Reale Pocket Talismans are available in 7.5ml Spray editions and are perfect for gifts, nights out and even longer travels. They are refillable and can always stay conveniently close to you. 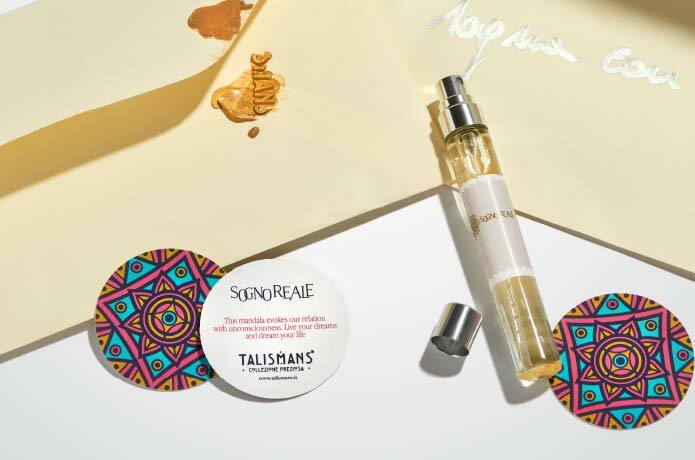 Our latest creation, the miracle of love from the mysterious history of Napoli has also been made ready for you, so you can choose the OSANG Pocket Talisman. Order now and be inspired. We offer you free worldwide and trackable shipping. As always handmade with love. And a little more. Become part of our lovers community or just to be the first to receive updates about our ART.